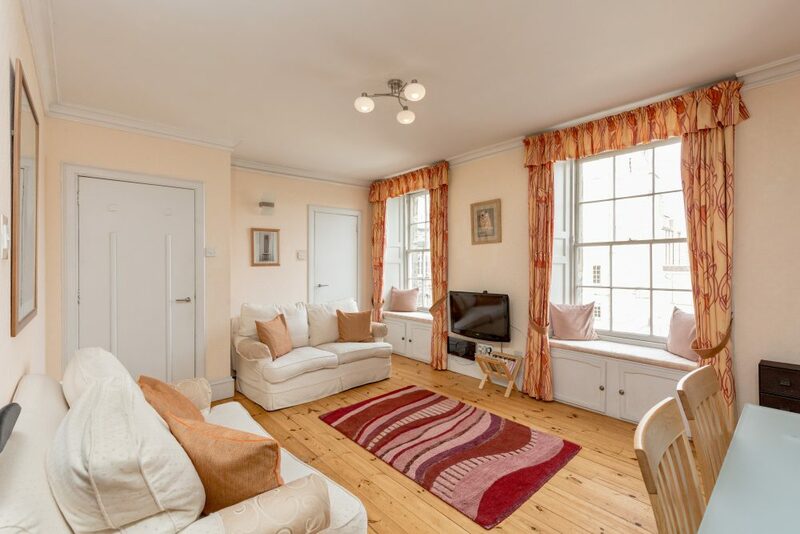 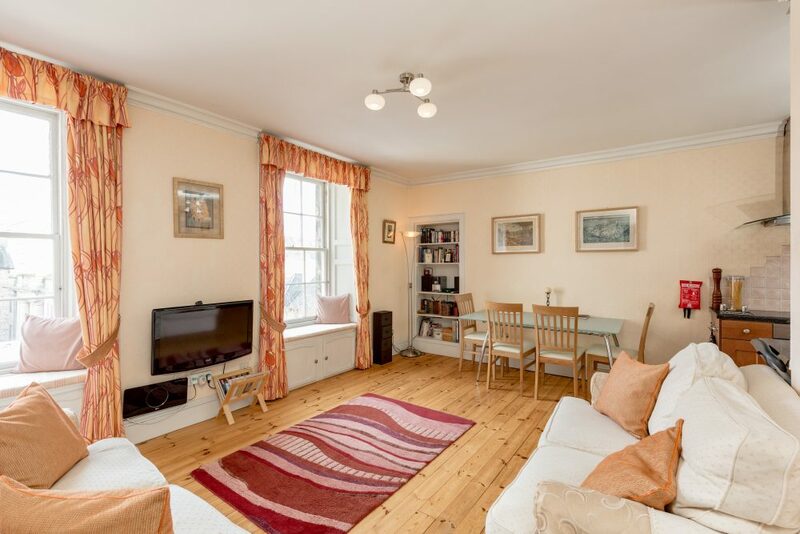 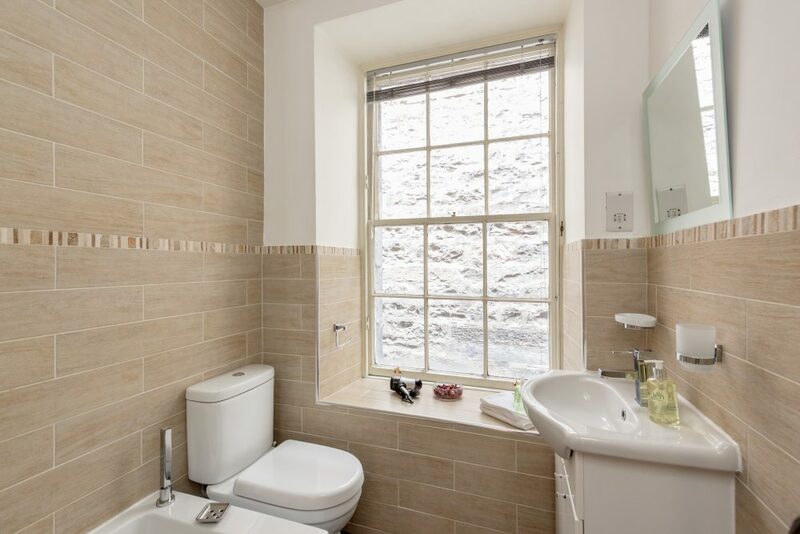 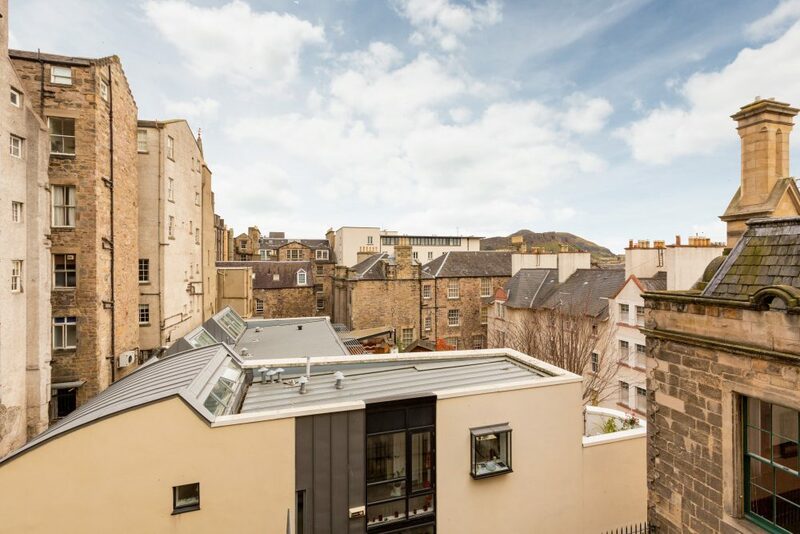 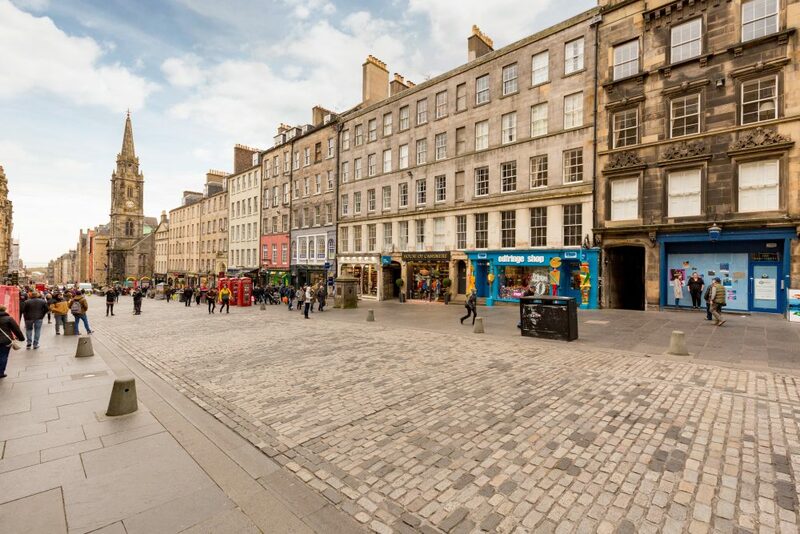 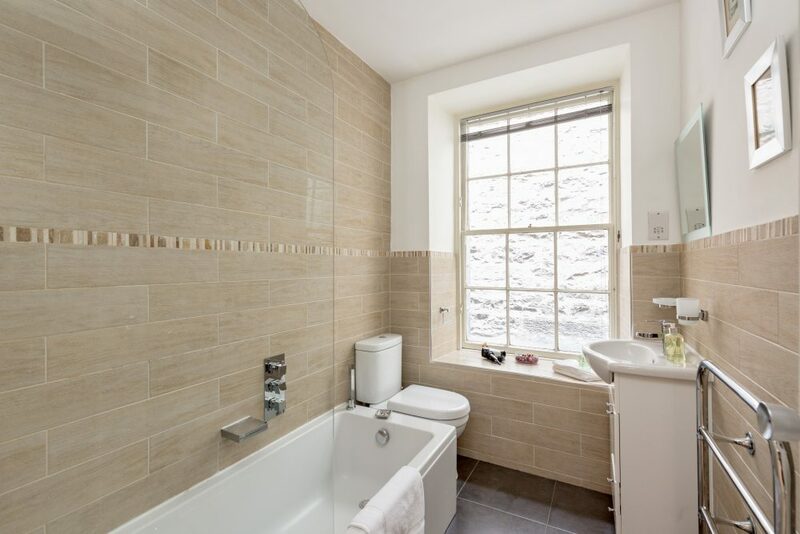 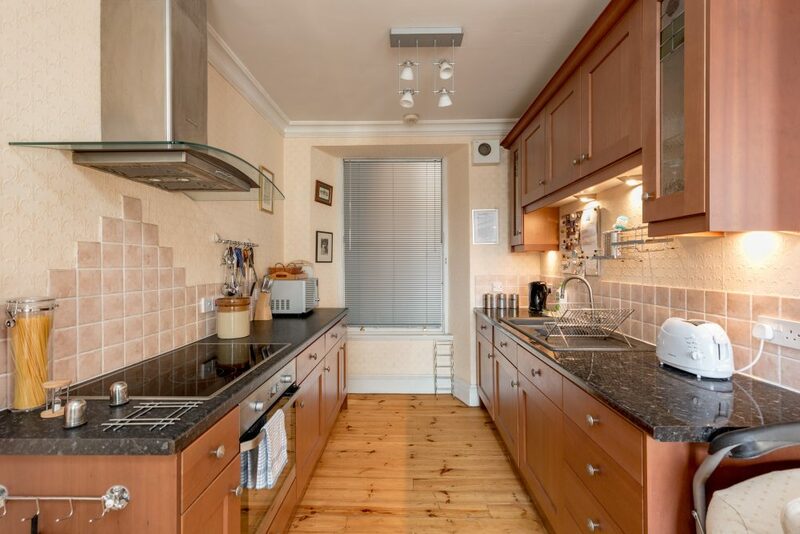 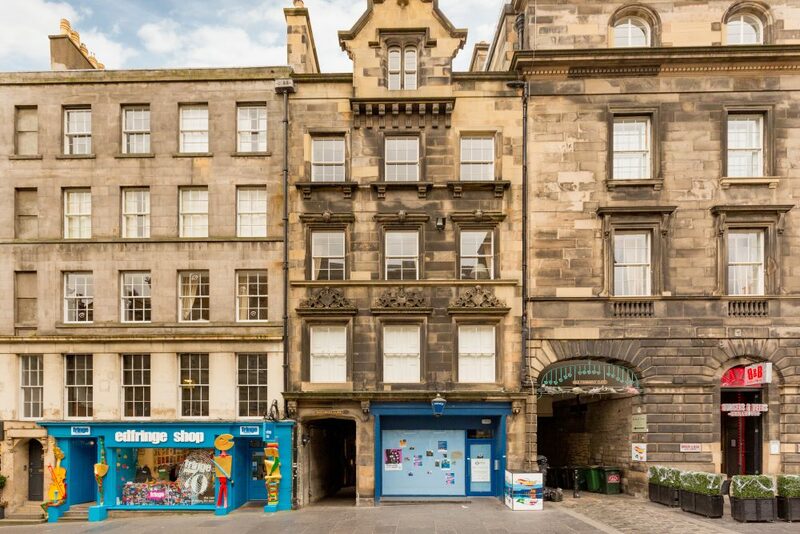 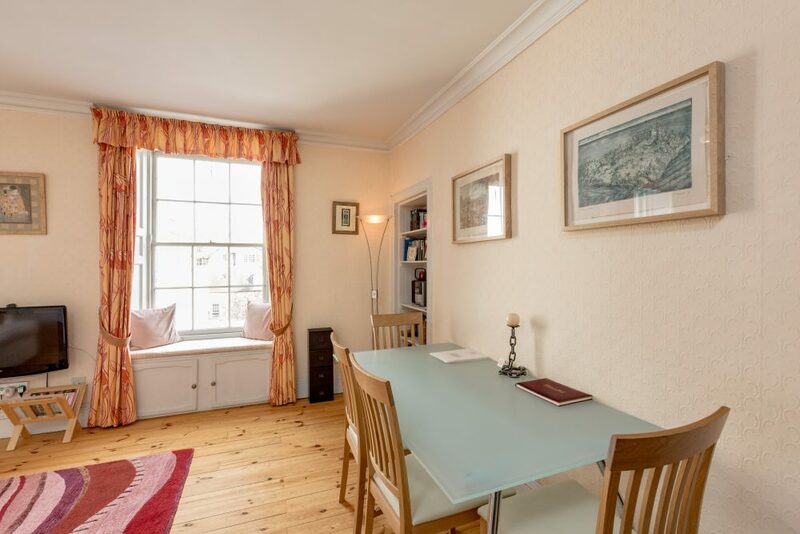 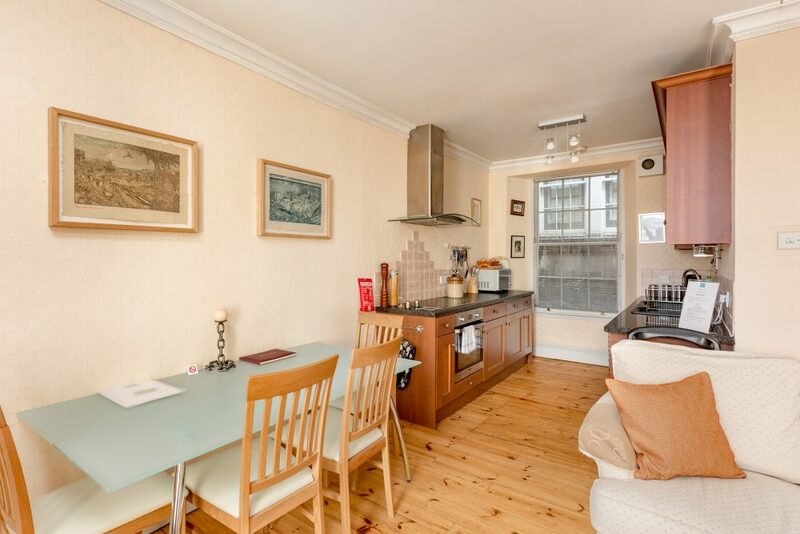 This spacious apartment is located in Borthwick’s Close, on the Royal Mile and close to St Gile’s Cathedral and Mercat Cross. 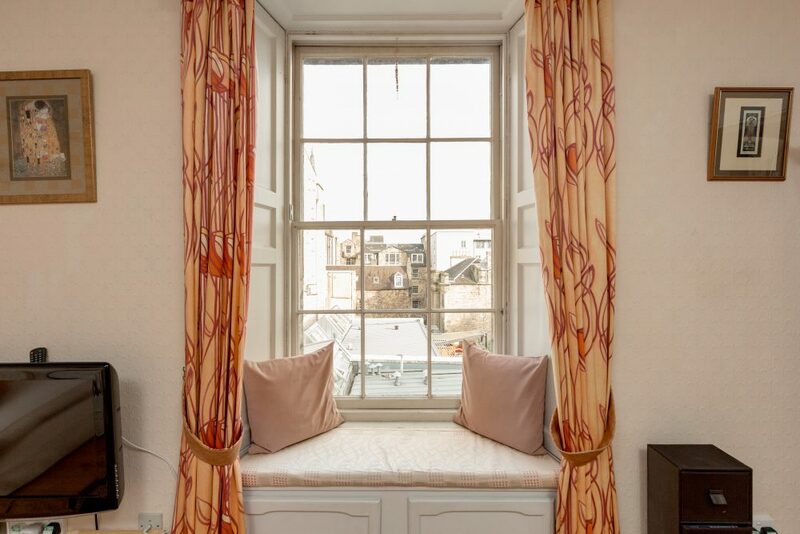 Set on the second floor of a 17th-century building, it combines modern decor with original features such as window seats, shutters and high cornice ceilings. 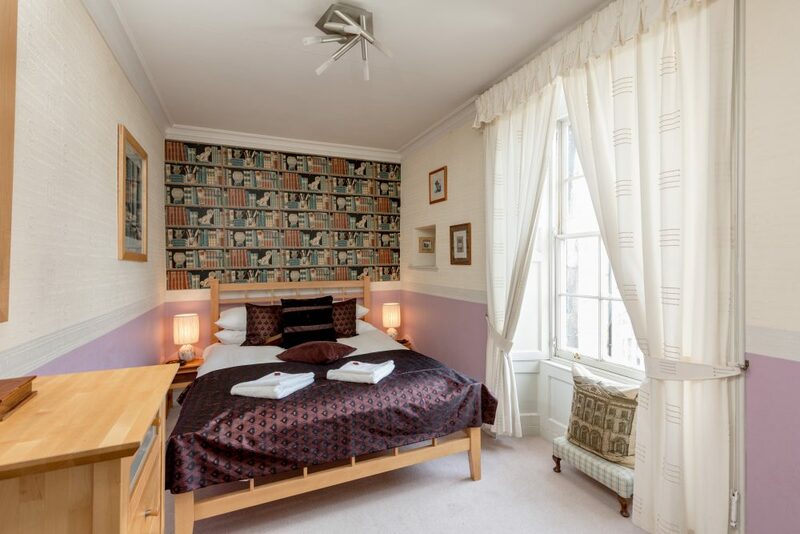 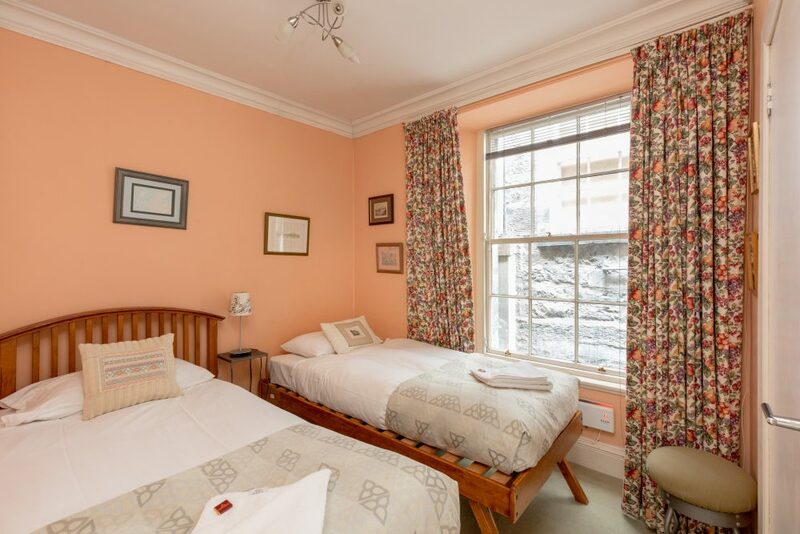 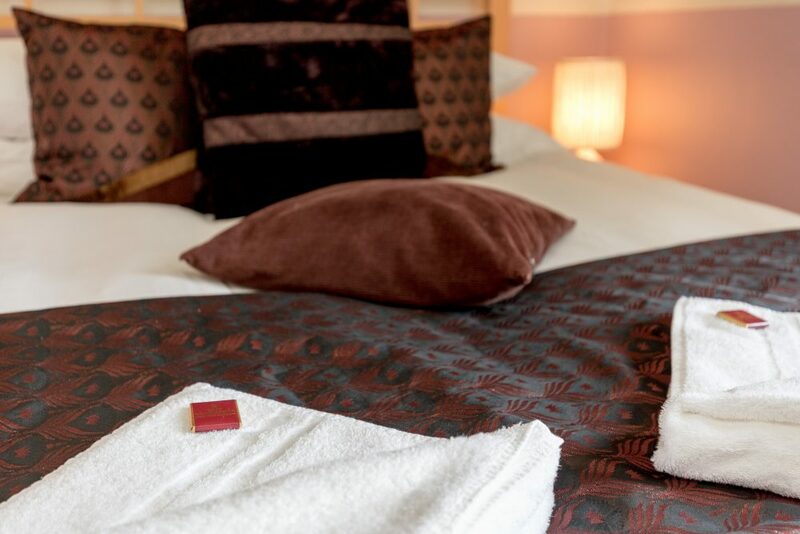 The apartment has a double bedroom, a twin room, a kitchen and an east-facing lounge with views of Salisbury Crags. 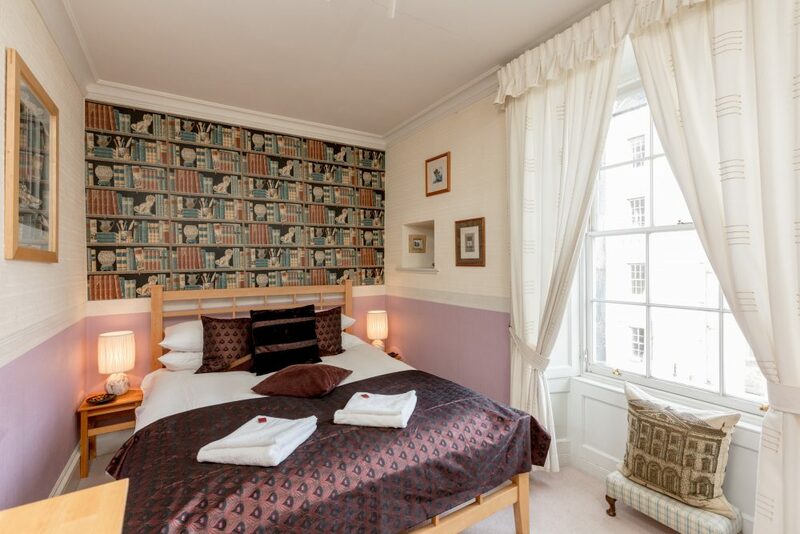 Edinburgh Castle, Holyrood Palace, Waverley Station and Princes Street are within walking distance. 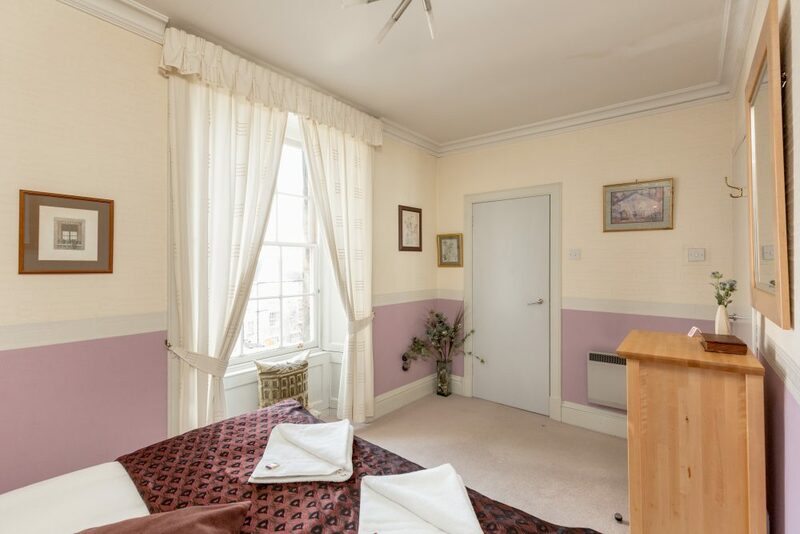 Please note that this property does not have lift access. 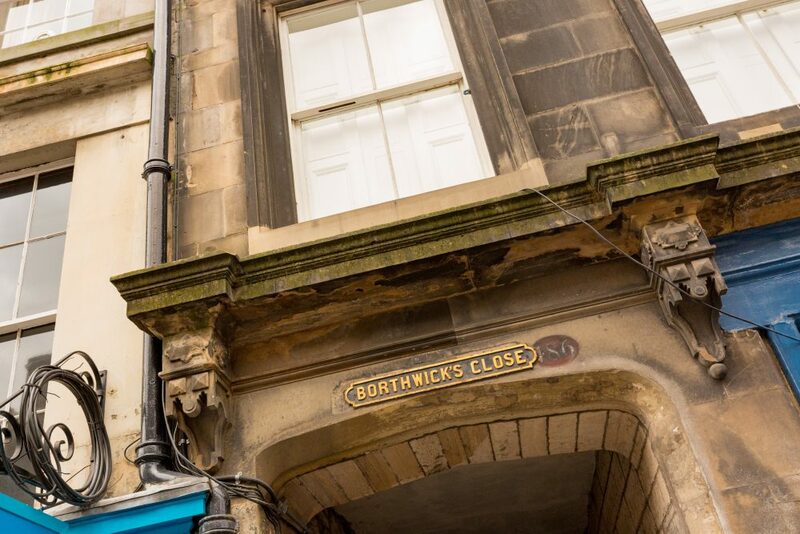 The address of this apartment is 186 Borthwicks Close, EH1 1RD (Next to the Fringe Box Office on the High Street). 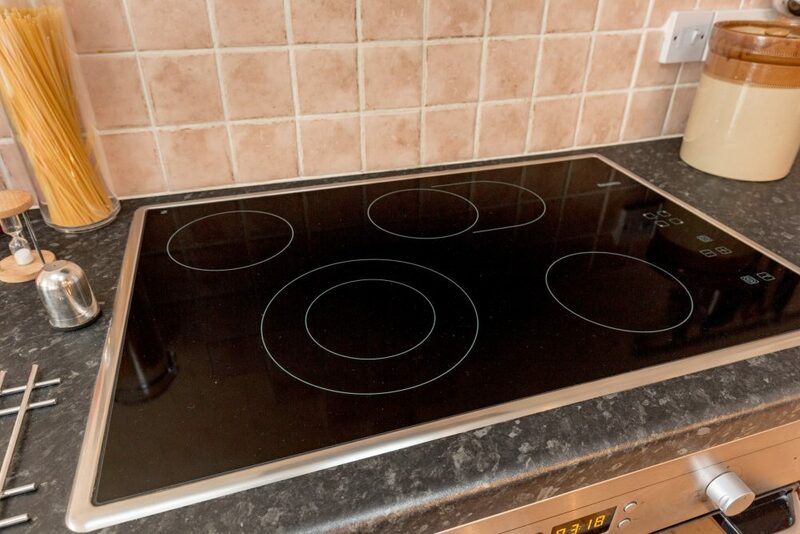 Please note, there is no reception on site and it’s self check in. 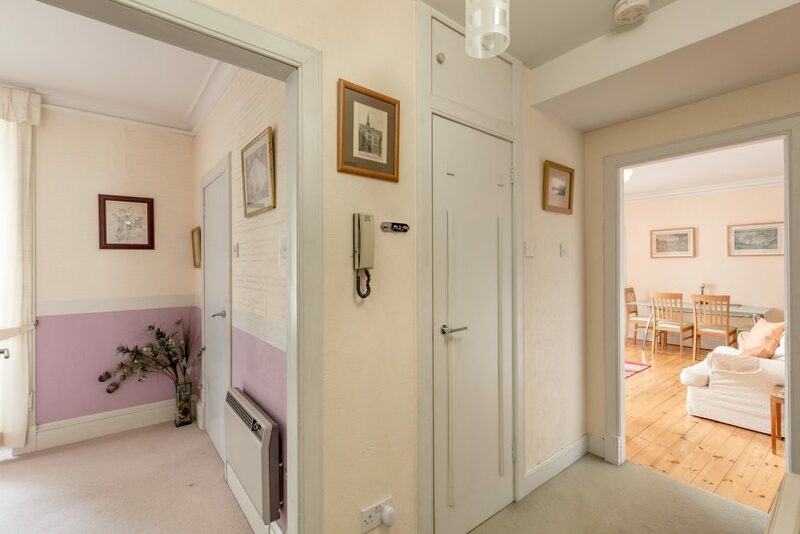 Keys can be collected from a key box at the flat. 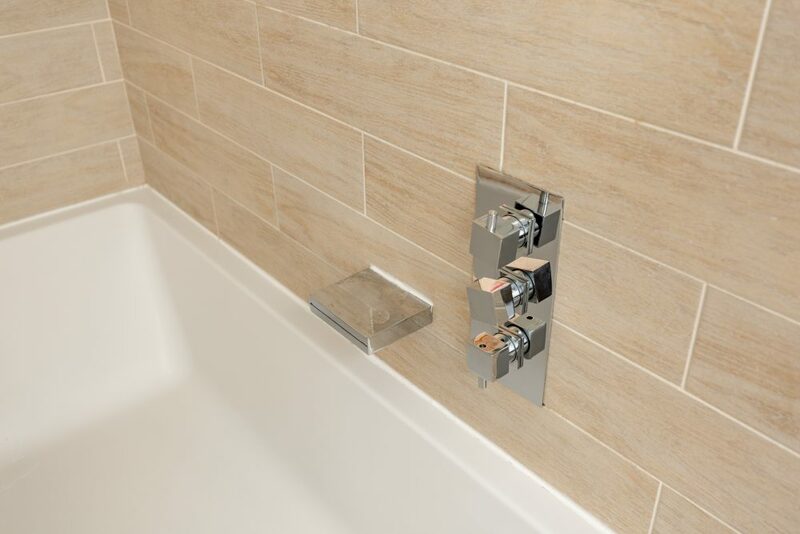 Please contact the property the day prior to arrival to get the code for the key box.